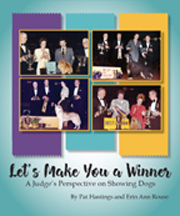 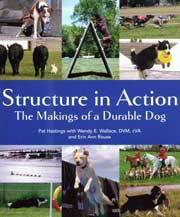 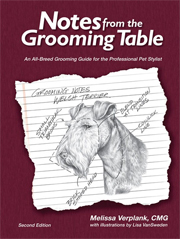 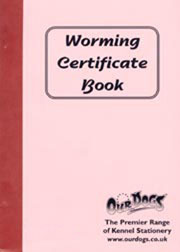 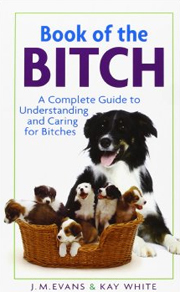 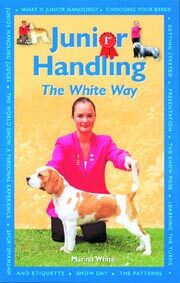 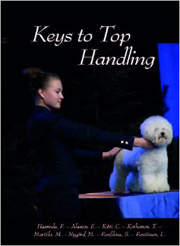 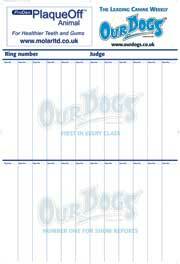 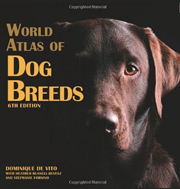 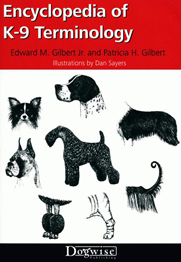 Thiss 155 page hardback contains information about breed history, characteristics and standard, as well as puppy selection, feeding, training, preventative health care and behaviour. 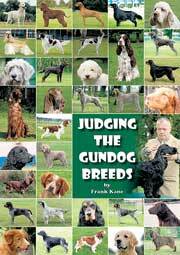 A superb study of the Australian Cattle Dog which contains extensive analysis of the breed type and standard plus a fascinating exploration of the breed's history and development. 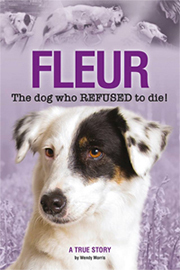 Don't miss this reader-friendly tribute to the ACD written with expertise and humour. 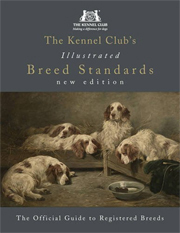 This 160 page manual traces the history of the breed, describes the breed standards and includes information on both training as a companion working sheep and cattle. 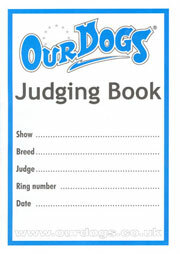 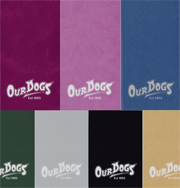 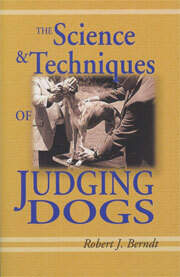 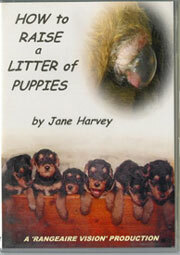 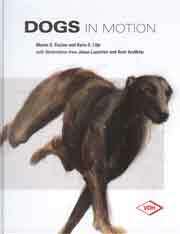 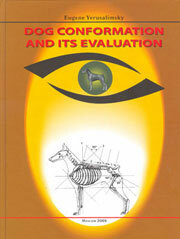 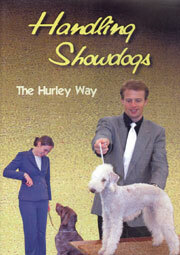 A super handbook for owners of Australian Cattle Dogs which provides information on breed characteristics and standards.